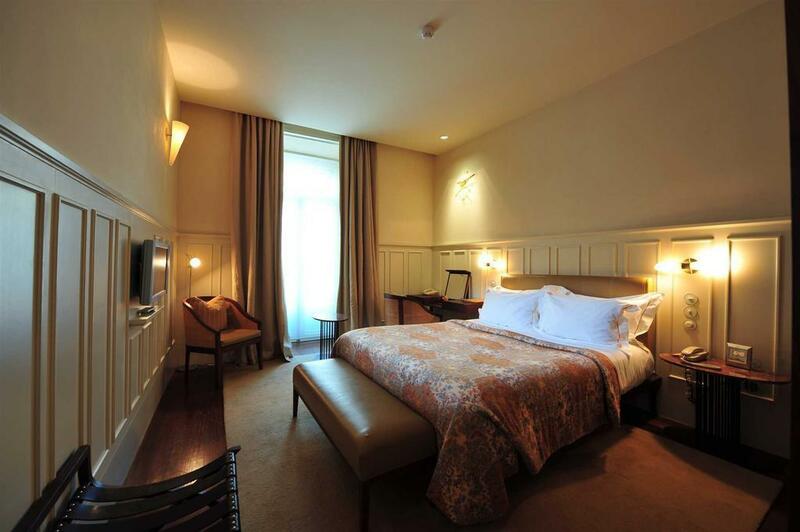 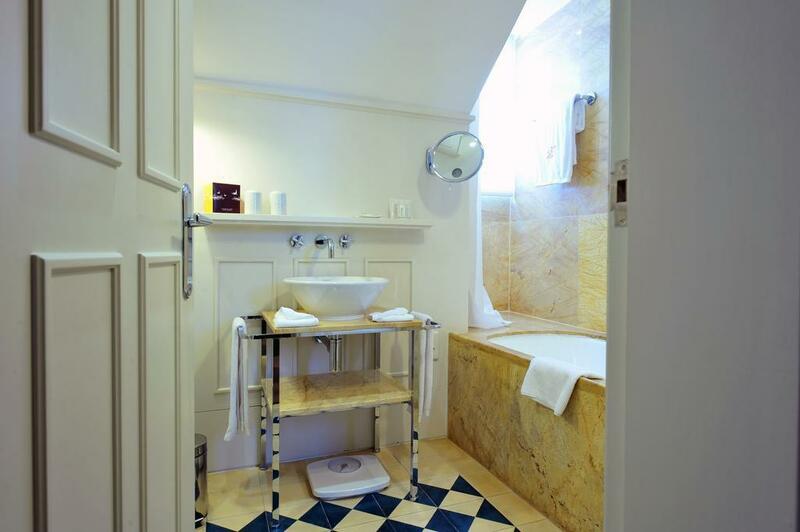 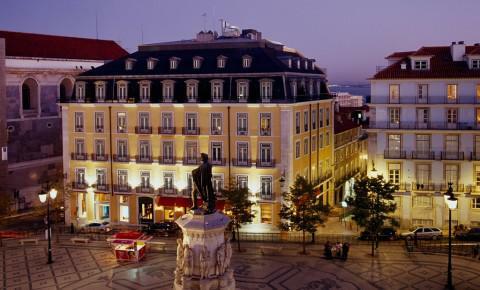 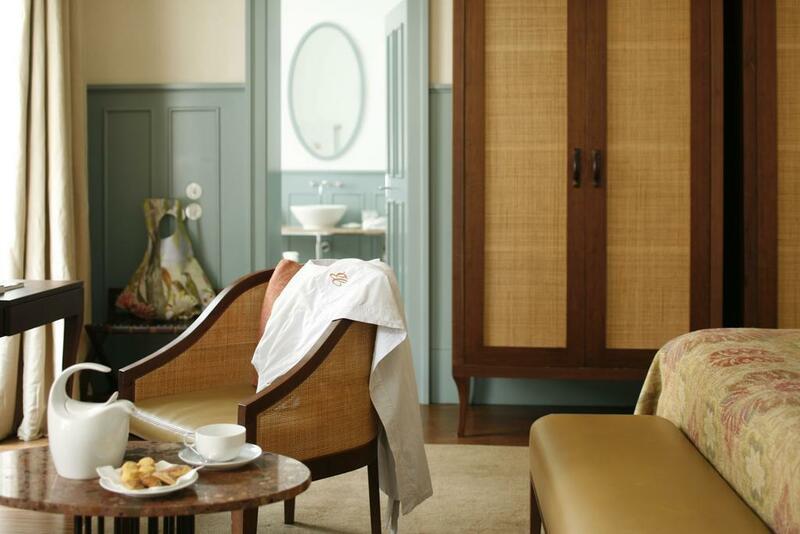 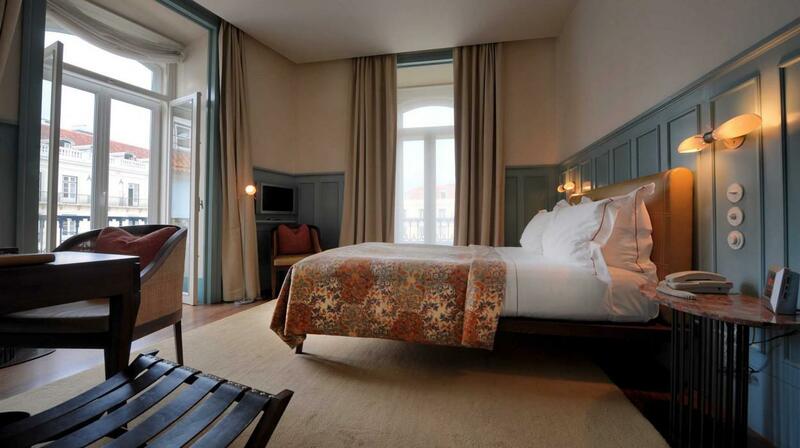 Situated in the most chic and fashionable part of Lisbon, the Bairro Alto, this 5 star hotel is a perfect mixture of ancient and modern style, fully renovated from an ancient and impressive historical building in the heart of Lisbon. 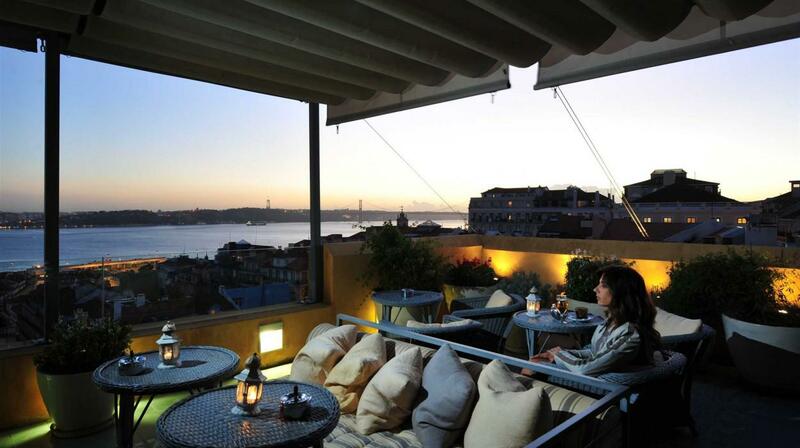 From its rooftop terrace, guests can enjoy a breathtaking view over the city, admiring unique sunsets on the river Tagus. 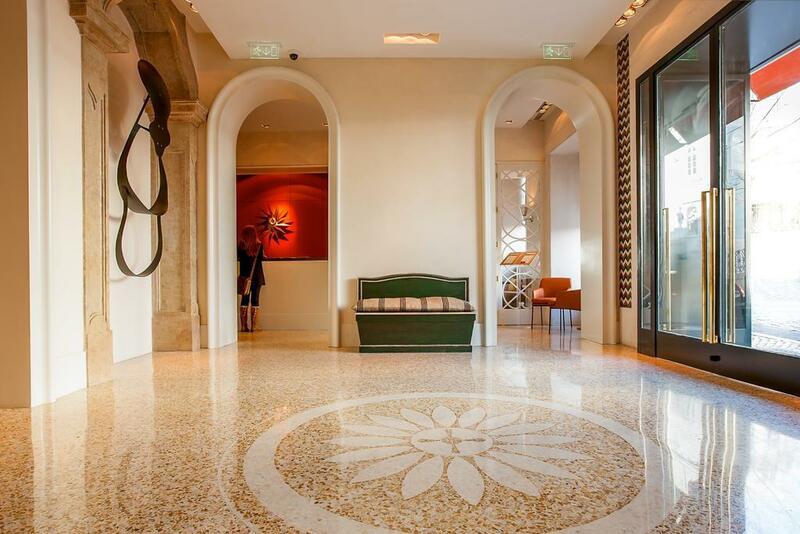 Its central position permits guests to reach the most important monuments, the castle, the cathedral Sé de Lisba, as well as boutiques, restaurants, theaters and galleries in just few minutes. 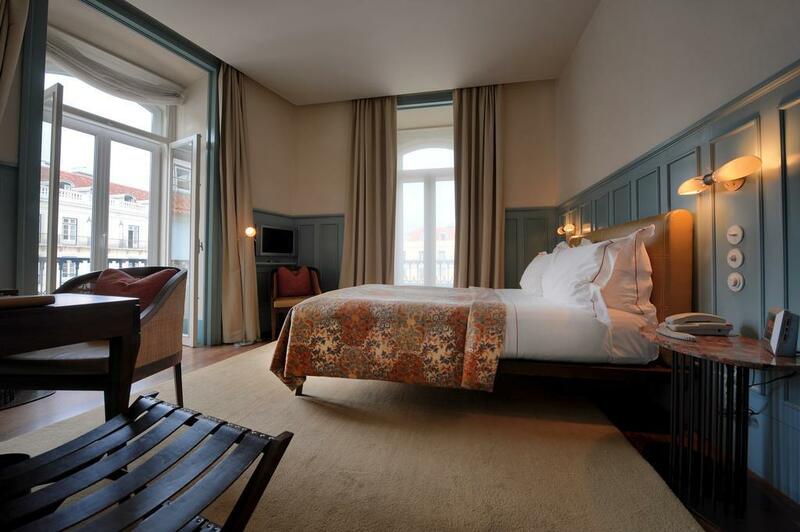 The Bairro Alto Hotel disposes of 55 rooms and suites, all with panoramic views, which are furnished in an individual style, with parquet floors from Brazil and painted wooden panels. 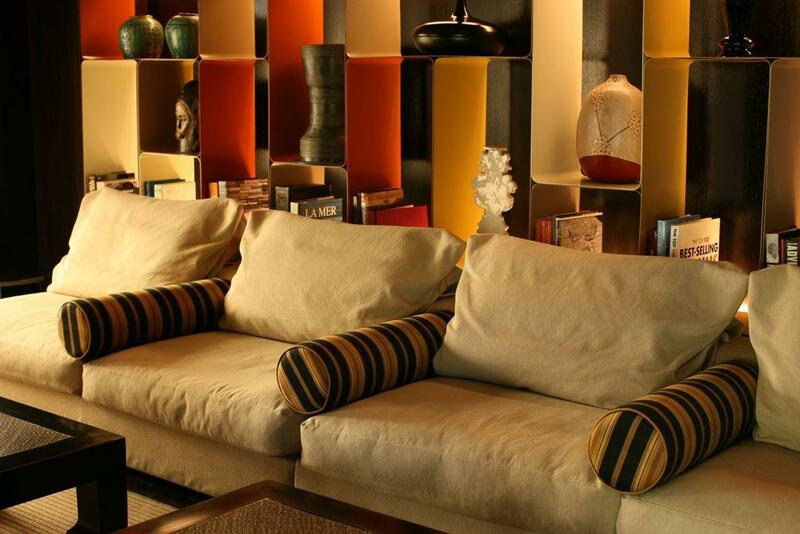 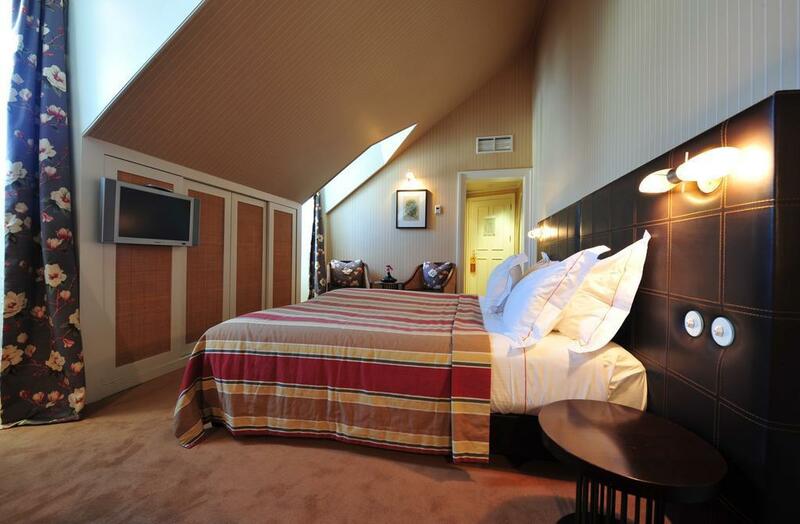 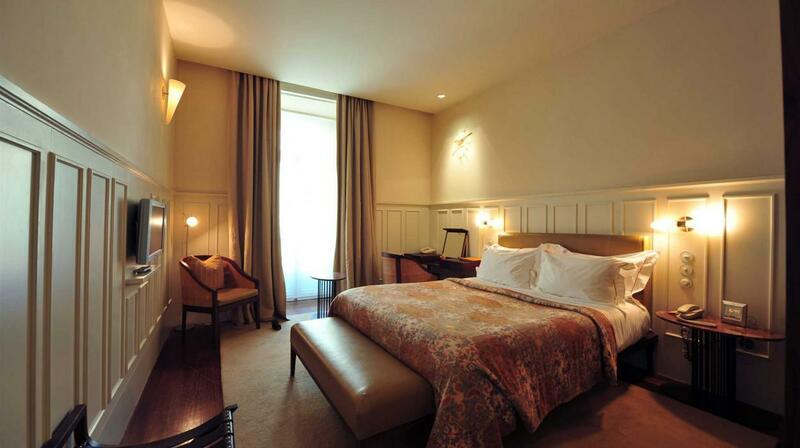 Some of the rooms have a separate living area, and they feature air conditioning and minibar. 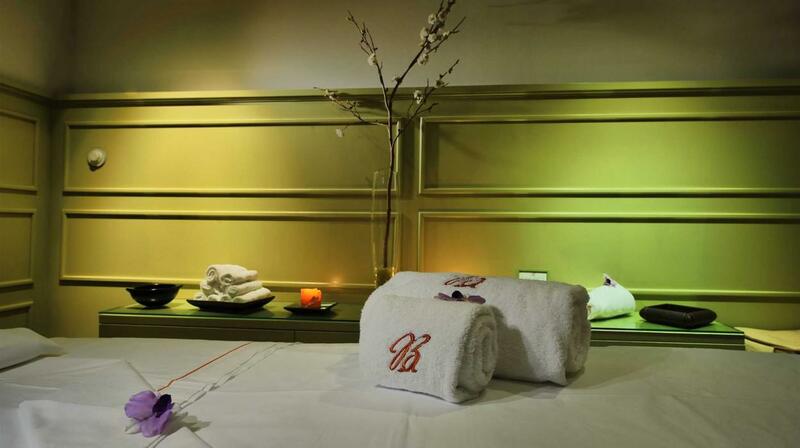 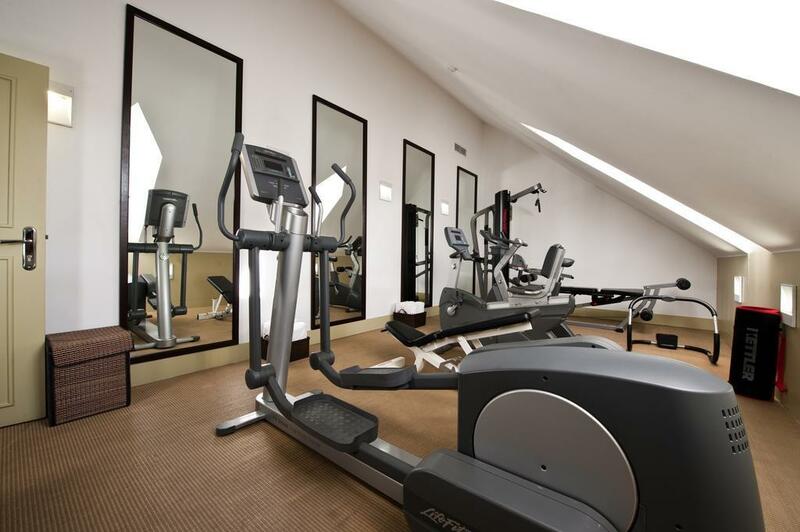 At the Bairro Alto Hotel guests can also enjoy relaxing treatments of the spa, or simply work out in the gym. 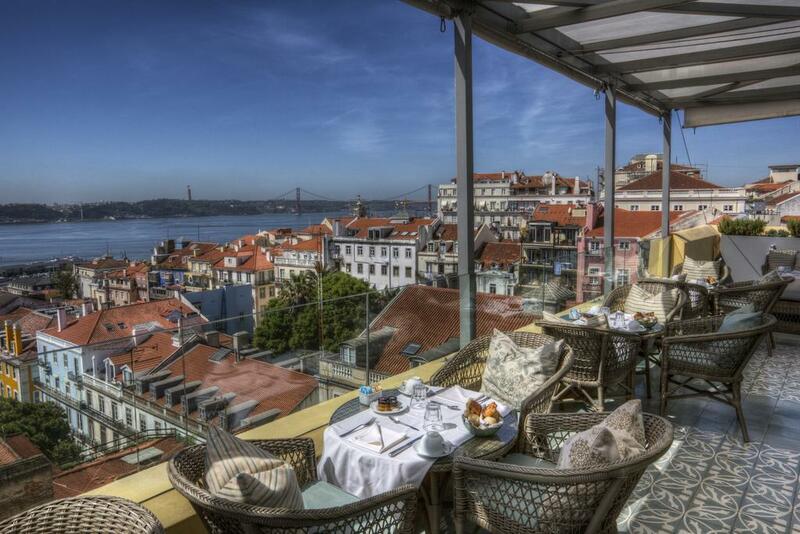 The property disposes of a coffee bar, which has a separate entrance on the Rua do Alecrim, and which represents a cosmopolitan and trendy place, ideal for a light meal or a drink with friends. Here the music program changes every night, from Portuguese deejays to international groups from all over the world. 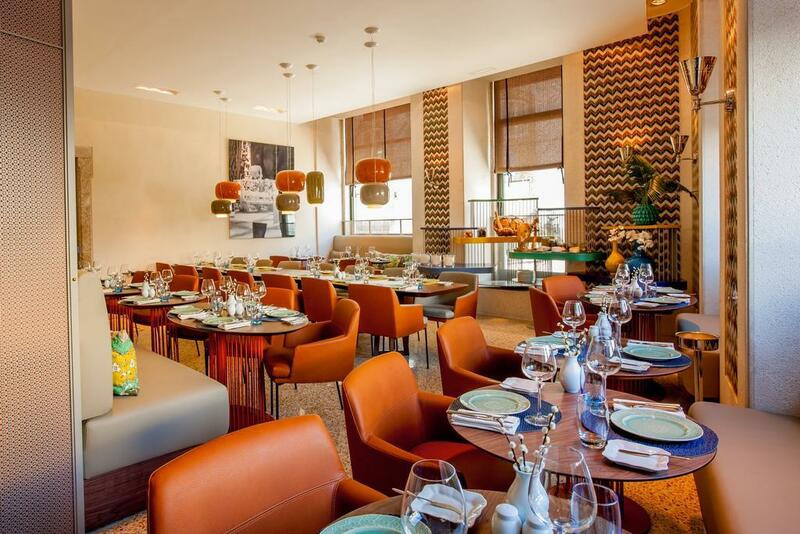 For the most demanding palates, the property's restaurant "Flores do Bairro" offers traditional Portuguese cuisine, as well as international dishes. 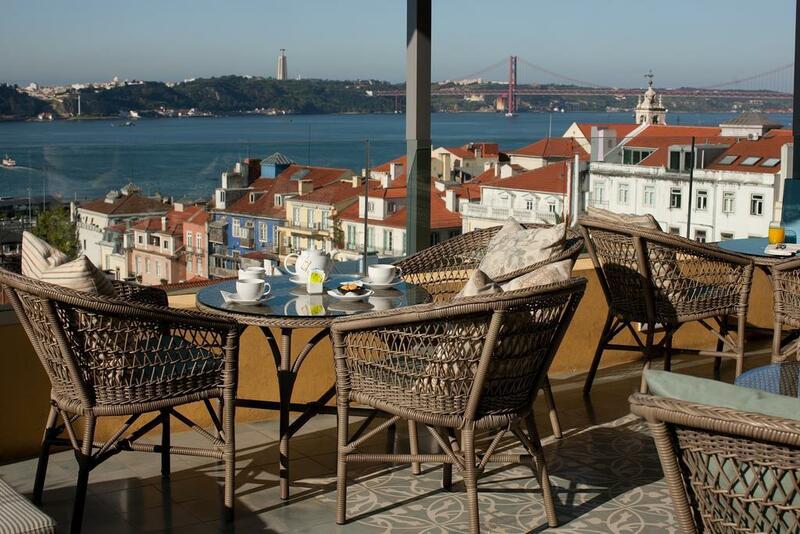 Guests can enjoy romantic candlelight dinners or experience an extraordinary view from the terrace overlooking the River Tagus.